2016 feels like a watershed moment huh? It was a year of surprise and shock and more than a few complicated emotions. As a result, 2017 is the year for clarity. Understand what you want to say and who you’re saying it to. In times of uncertainty and imbalance in the force, remind your audience what you stand for. 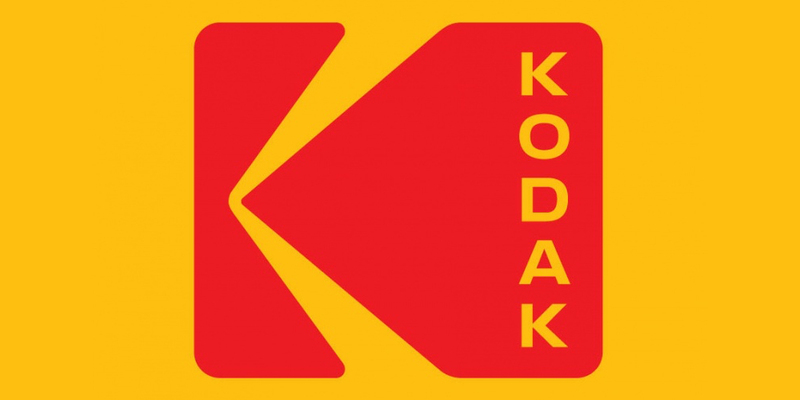 Kodak’s having a moment with their logo refresh, which harks back to their original branding. This reminder of their values and core vision promotes what inspired customers in the first place: reliable quality. NatWest too revisit their legacy with the original concept of 3D blocks representing the companies they built their empire on. Reminding us of their provenance reassures us and makes us feel safe in their hands (and directly challenges bad press). Another high street giant, the Co-op has successfully rebranded with a hail back to the glory days of the 70s. Older customers will recognise this logo as one from ‘better days’ and younger customers will see a fresh symbol of simplicity. Win-win. We’ve mentioned this before but it’s a trend that’s only gathering momentum. So what are the implications for accessing the internet on mobile devices more than ever? There’s very little ‘clicking’ in a mobile app. There is a whole bunch of scrolling though, and the occasional tap. In 2017 the trend for scrolling over clicking will prevail. With the need for sites to be responsive, pages need to be simple. Space and clarity is key; copy pithy and to a minimum. User experience is the priority here with scrolling over menus and calls to action obvious. Title pages have minimal text for sure, but often the accompanying or background image says everything you need. Images are crucial for telling a story with immediacy so keep them relevant, clear and high quality. 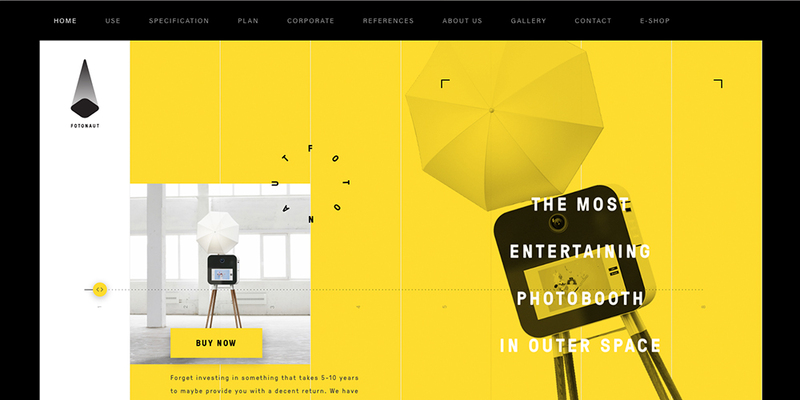 Fotonaught uses simple and customized for animation to guide you through their home page. You barely need to think, they give you what you want straight away. 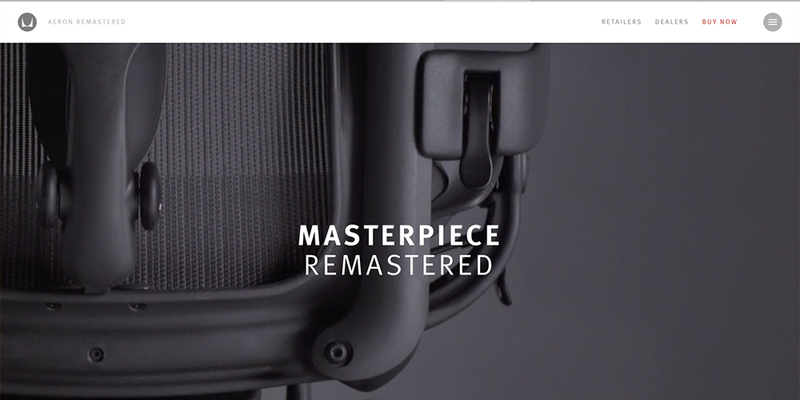 Amazon Lightsail uses subtle icon animation that’s a sign of things to come. Little details like this give a site personality and tell you a bit more about their MO. The purpose of this digital experiment from In Pieces is intended to play with animation, but it’s so simple and compelling it perfectly highlights how moving visuals can capture imagination. Everything about your site tells your audience who you are. With fewer words with which to say it, it’s got to be the way you look saying it the loudest. This year we’ll see a lot of work going into typography. 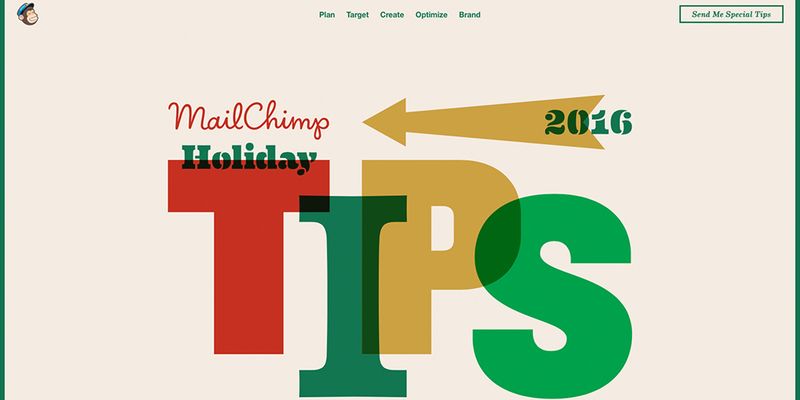 Mailchimp are giving it beans on the title font here – big, bold, colourful, in your face, a cheeky monkey of a type if ever there was one. Citroen have taken the route of the big-brand-back-to-basics trend and using a font that reminds us of the heyday of Citroen’s beginnings. With subtle notes of the jazz age and art deco design, what we’re seeing here is the great French car company reminding us of their relevance and history.